Dancing always makes me feel better. Something about pairing movement and music lifts my spirits. 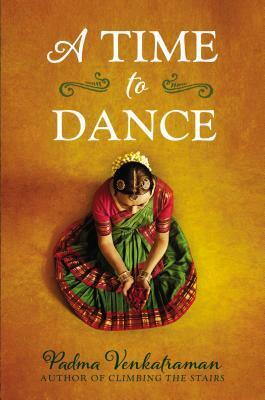 Here are a few books that showcase dancing or a dancer in some way. If you know of any others, please add them in the comments. 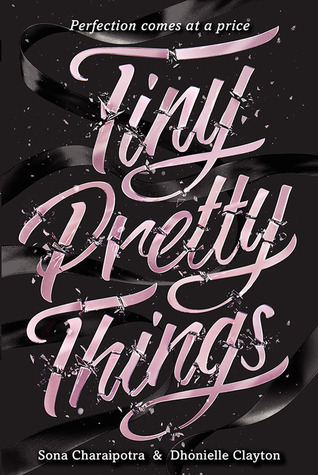 Summary: Tiny Pretty Things digs beneath the practiced poise of a cutthroat Manhattan ballet academy, where three young protagonists all fight for prima position while navigating secrets, lies, and the pressure that comes with being prodigies. Summary: A poignant coming-of-age story about two boys finding their way in the South Bronx in the mid-1980s. 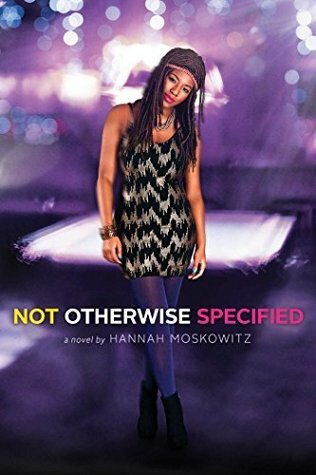 Summary: Etta is tired of dealing with all of the labels and categories that seem so important to everyone else in her small Nebraska hometown. They all sound very good, Crystal. I’ve put them on my list. 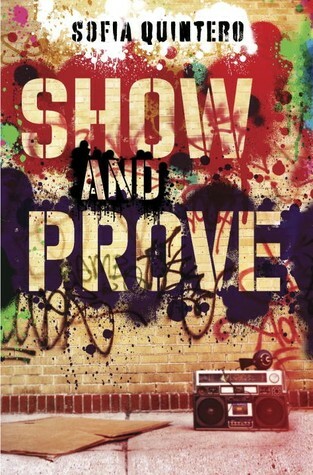 For some reason I really want to read Show & Prove, intriguing! I remember when people were mesmerized with the new Hip-Hop & break-dancing. Thanks for all! 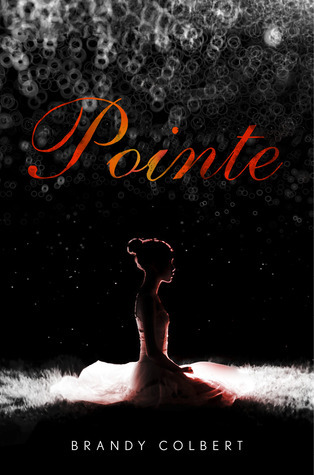 I could not put down Pointe, what a great story about friendship, the power of dance, and the drama of high school life! 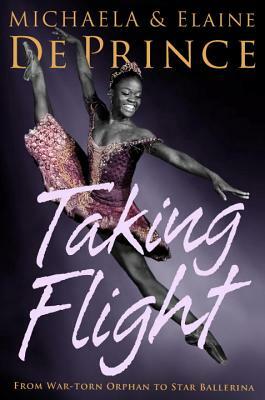 I want to read these other titles, thanks for a great post!